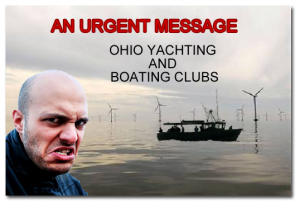 The proposed project to place six wind turbines in Lake Erie is probably one of the most ridiculous plans proposed. It will deface our beautiful lake and provide a navigational hazard to vessels. 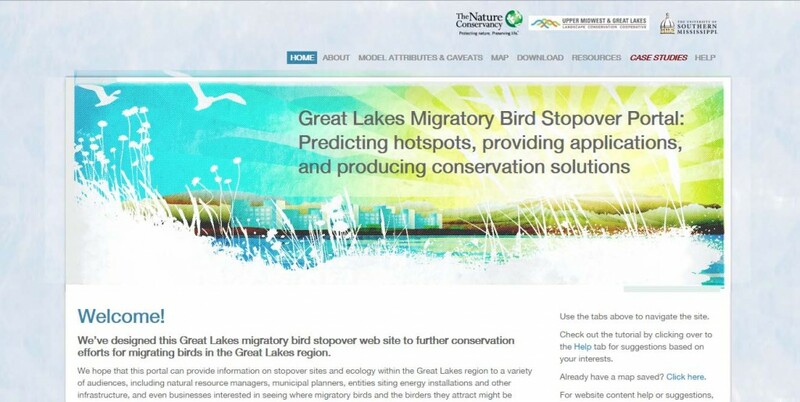 Wind turbines have proven to be a hazard to migrating birds and the prospect of multiple wind turbines in our lake is obscene. 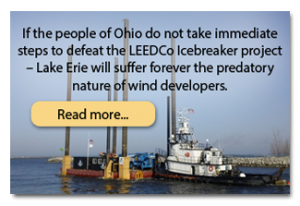 Lake Erie belongs to the people of Ohio as well as the rest of the country and would be an insult to our friends in Canada that share the lake as well. 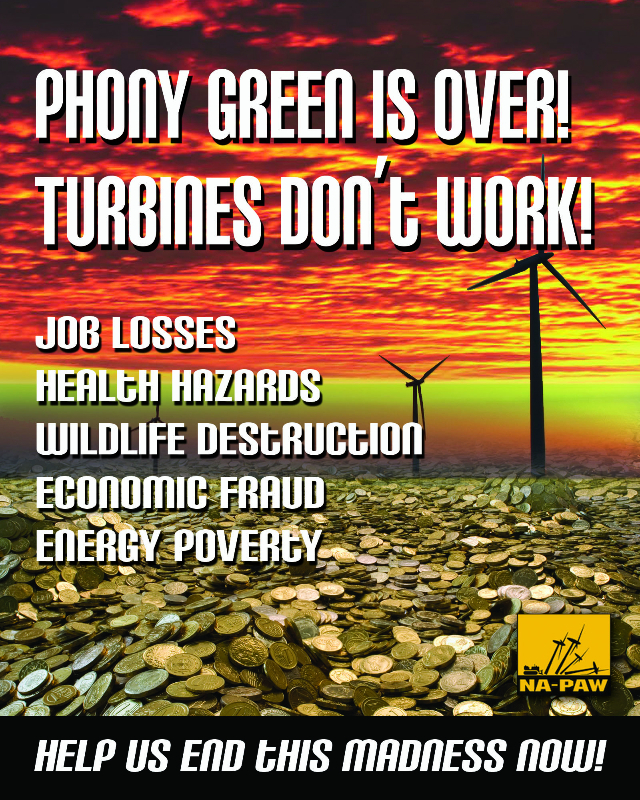 Many other proposed wind turbine projects in the country have proven to be unsupportable economically as T. Boone Pickens can attest. Without significant government investment they don’t stand on their own economically. The landscape is dotted today with many wind turbines that don’t operate. Do not permit this project to go forward. It is our lake, not just for a few investors.